If there was a rating for companies most actively upgrading their production facilities, “Ventilation Systems” would certainly be among the top contenders. The renewal of the factory facilities has reached such a scale that leaves even some of the largest industrial giants behind. The company’s nearest plans include opening two new shop floors in the nearest future and commissioning three new injection moulding machines just in a few days’ time. 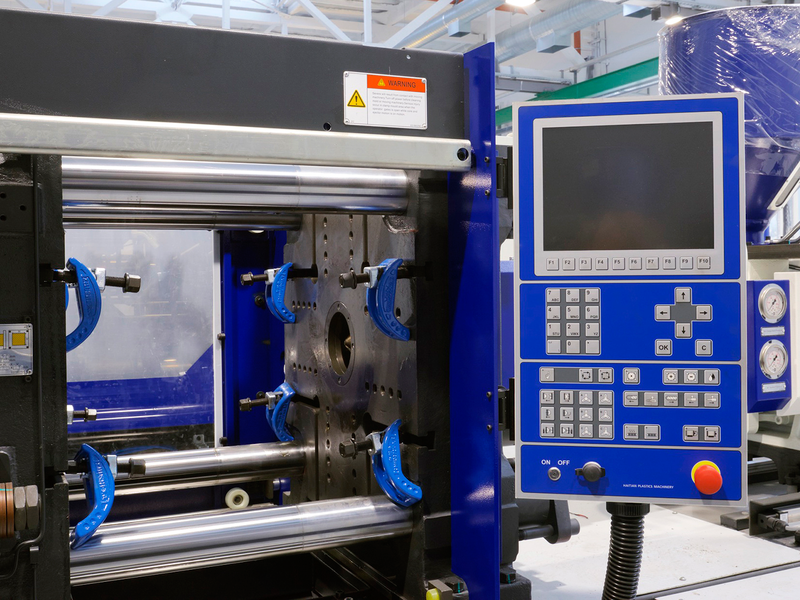 The active renovation of the production facilities in the plastic injection moulding shop is to support the increase in production due to a growing demand for products sold under the VENTS brand. 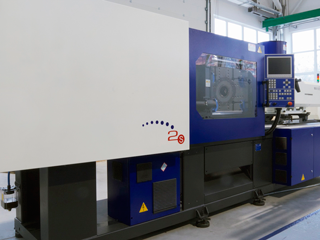 Three cutting-edge injection moulding machines have already been installed and are being pre-commissioned. According to Vents experts, the new equipment will allow boosting production output while meeting most rigorous quality standards. The injection moulding machines also benefit from AC motors with vector control which provide excellent energy efficiency. The patented servo motor/gear pump drive cuts power consumption by 80% and reduces hydraulic oil temperatures for additional cost savings. The “Ventilation Systems” of today is a rapidly growing EU-level company whose production facilities meet most demanding international quality control standards thanks to the use of state-of-the-art equipment and technology. Therefore continuous upgrading is an essential pre-requisite of the company’s sustainable growth and maintaining market leadership.